Our Cartoon Cat stress balls have as much charm as Felix! These cartoon cat stress relievers are great promotions to hand out at fairs, shows and special events. 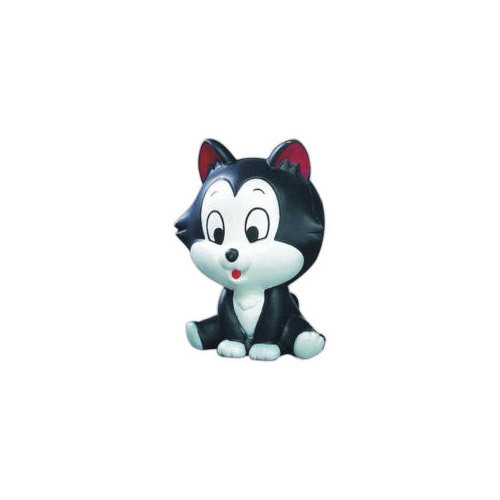 You can custom imprint a cartoon cat stress ball with your business message or a catchy phrase. Imprint Area : 1 Diameter"